Averaged 0.0 points and 0.0 rebounds as he played in the first three games of his career…helped the Seminoles reach the Elite Eight of the NCAA Tournament with victories over No. 8 seed Missouri (March 16, 75-70), No. 1 seed Xavier (March 18, 75-70) and No. 4 seed Gonzaga (March 22, 75-60) before falling to Michigan (March 24, 58-54) only one game shy of reaching the second Final Four in school history…earned playing time in Florida State’s victories over Fordham in the first round of Jamaica Classic (Nov. 17, 67-43), at the Donald L. Tucker Center against The Citadel (Nov. 24, 113-78) and in the Seminoles’ victory at home against Southern Miss (Dec. 21, 98-45)…career-high three minutes of playing time in the Seminoles’ 98-45 win over the Golden Eagles. A redshirt season…did not play in any games because of a back injury…practiced late in the season with the team and is looking forward to earning playing time for the first time as a sophomore…took advantage of the opportunity to travel with the Seminoles throughout the season…helped the Seminoles earn a No. 3 seed in the West Regional of the NCAA Tournament…the Seminoles advanced to the Round of 32 with a first round win over Florida Gulf Coast (March 16, 86-80) at the Amway Center in his hometown of Orlando, Fla. Graduated from Trinity Prep in 2016…attended Trinity Prep during his junior (2014-15) and senior seasons (2015-16)…averaged 13.7 points, 9.2 rebounds, 3.7 blocked shots, 3.2 steals and 2.8 assists in 30 games as a senior…led Trinity Prep to a 24-6 record during his senior season and helped the Saints advance to the Class 4A regional finals during his senior season…scored 14 points in Trinity Preps’ Class 4A regional final loss to Melbourne Holy Trinity…a triple double of 18 points, 11 rebounds and 11 assists against Lake Highland in the regional semifinals…a double-double of 17 points and 12 rebounds in Trinity Prep’s victory over Lake Highland in the district championship game…scored 20 points in a win over Central Florida Christian Academy…a double-double of 10 points and 12 rebounds to lead Trinity to a victory over St. John’s Creekside and to the John Clark Classic Tournament championship during his senior season…totaled his career-high of 25 points in a victory over Oviedo High School…scored 21 points in a win over Boone High School in the Showdown in O-Town Tournament…a double-double of 15 points and 13 rebounds in a win over Lake Mary High School and a double-double of 12 points and 12 rebounds against Masters Academy. Attended Lake Highland Prep as a freshman (2012-13) and a sophomore (2013-14)…helped lead Lake Highland to the 2014 State Championship as a sophomore…played in 28 games as a sophomore…averaged 1.8 points, 1.9 rebounds, 0.4 assists and 0.3 steals per game while shooting .530 from the field…a member of the junior varsity team as a freshman. 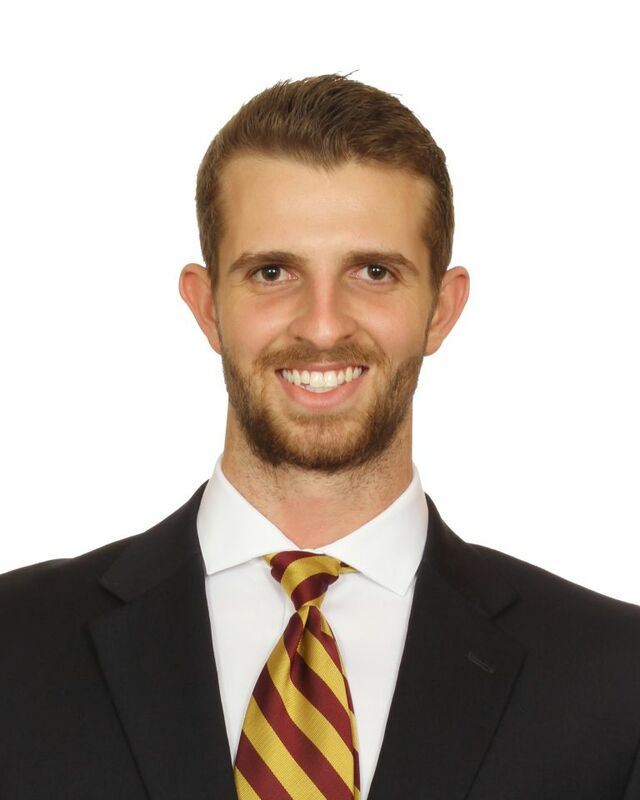 Born October 27, 1997…Will is the son of Bobby Miles…Will’s father, Bobby Miles, played for the Seminoles in 1982, 1983 and 1984…Bobby Miles played in 65 games and scored 141 total points…helped lead Florida State’s 1984 team to the second round of the NIT…an uncle, Blake, also played at Florida State in 1989 and 1990…he played in 10 career games and was a member of the Florida State’s 1989 NCAA Tournament team…Will’s grandfather, Robert Werschel Miles, was a walk-on member of the Seminole men’s basketball team during the 1956-57 season…academic major is Public Relations.